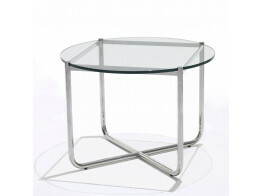 Find a wide range of modern designed coffee tables available in a variety of styles, sizes and finishes. 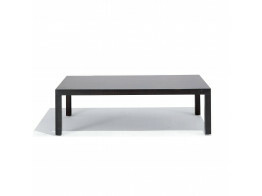 Our coffee tables are both functional and at the same time an artwork for your space be it your reception, waiting area or lounge. 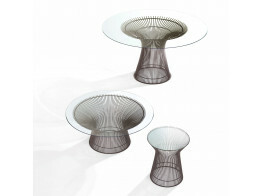 It can be a conversation piece or be made to work with existing furniture. 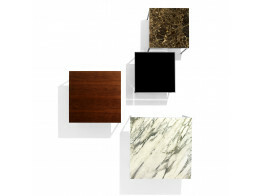 Florence Knoll Low tables come in a variety of finishes, including glass, marble and granite. 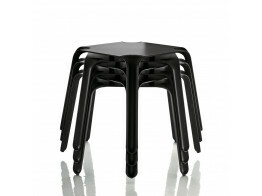 Krefeld Table was produced in collaboration with the Museum of Modern Art. 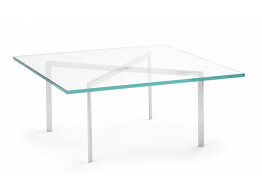 Easy Tables are suitable for outdoor or indoor use, stack easily for breakout areas, cafes, bars and restaurants. 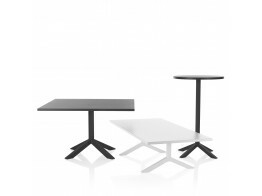 Low Air Tables in matt white can be used as coffee or tv tables with optional DVD holder and wheels. 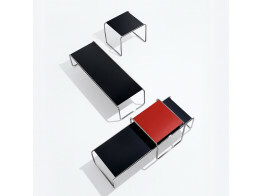 Funk Table is available in 3 shapes and 4 heights. Suitable for meetings, reception areas or breakout spaces.